Line of Duty has been recommissioned for a second series by the BBC. 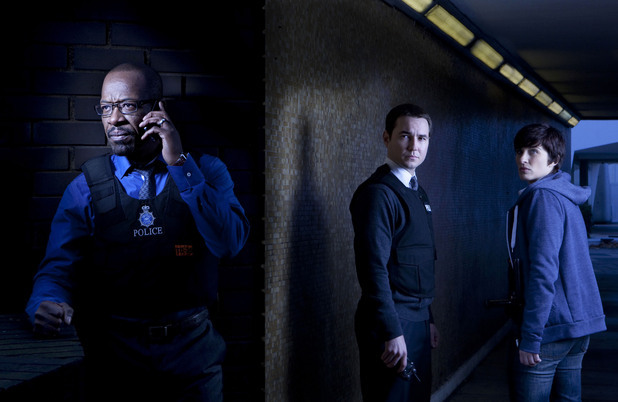 The police thriller starring Lennie James, Martin Compston and Vicky McLure will shortly return to BBC Two, it has been confirmed. Janice Hadlow, controller of the channel, said: “I’m so pleased to have this brilliantly realised thriller on BBC Two; it is a wonderful addition to the channel’s rich landscape of drama. The first series of Line of Duty concluded on BBC Two last night (July 24).